As the newest venue on our list, The Postal Museum’s underground Mail Rail rides still provide an air of mystery that’s sure to build anticipation for whatever event you’re hosting. We also like that the underground space for standing events has an industrial chic vibe: think exposed brick walls, vaulted ceilings and moody lighting. 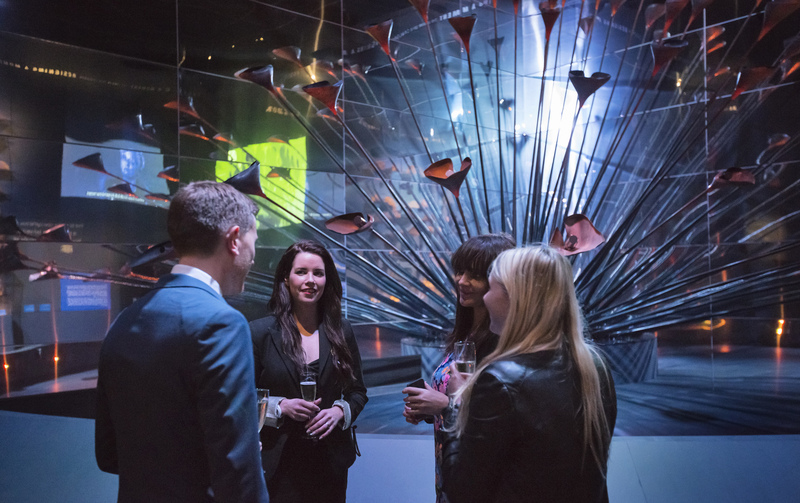 With artworks dating back to Tudor and Regency eras, there’s an instant atmosphere added to drinks receptions without bookers having to do much work. The Victorian galleries are our pick of the lot, with marble busts lining the central corridor. 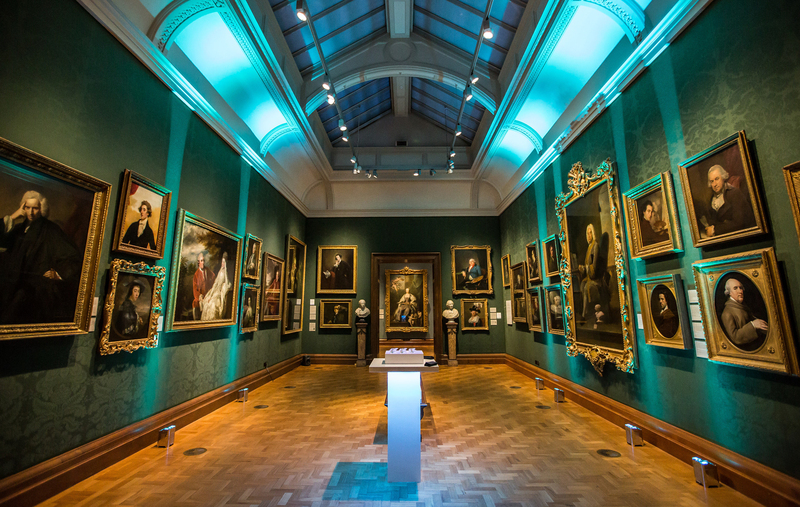 It’s also pretty special to see the galleries at night when the spaces are lit up by coloured lights. 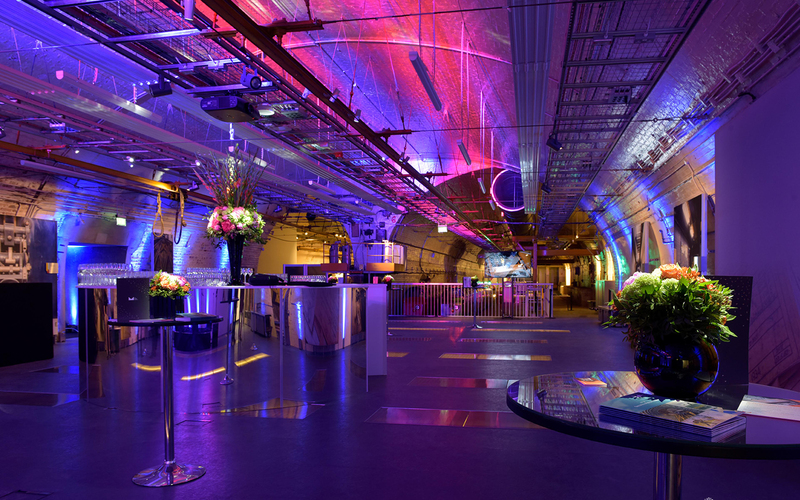 The entrance hall of the Museum of London is one of the most impressive features of the whole venue and therefore lends itself perfectly for a large party on your feet. If you organise a spring event in the Entrance Hall you will also get the chance to enjoy free access to the temporary display dedicated to the 100th Anniversary of Votes for Women – win. If you’ve got a long guest list, a whopping 1,250 can be catered for in the studio that brought the fictional world of Harry Potter to life. Differing levels of fandom aside, it’s difficult to not feel a certain sparkle of excitement when mingling in the Great Hall or next to the train at Platform 9¾. Plus, bookers can arrange for experts who worked on the films to speak at receptions. The Reading Room at the Wellcome Collection is ideal for a drinks reception. All its quirky artefacts and interesting books will keep your guests entertained throughout the night. 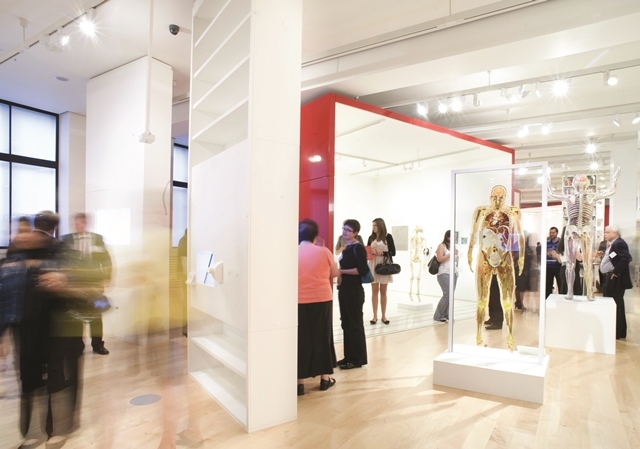 The helical staircase connects this room to the Medicine Now gallery and also to the upstairs Library – ideal for guests to explore.